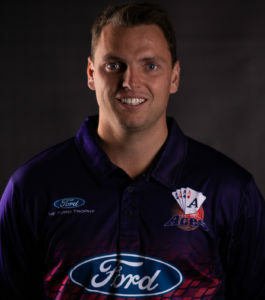 The Auckland Aces have named an unchanged squad for their top-of-the-table clash with the Wellington Firebirds at the Basin Reserve tomorrow. After a last-over win against Canterbury on Sunday, the Aces are one point behind the Firebirds on the Ford Trophy ladder. 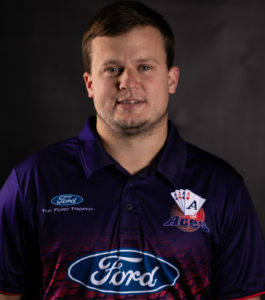 Aces captain Craig Cachopa, who made this third List-A century in the match, is impressed with the way his team has performed under pressure. “Going down to the last over on Sunday, even going down to the last ball, we were able to hold our nerve, and that’s really pleasing,” he says. Three of the four matches the Aces have played in the Ford Trophy have come down to the last over, but that doesn’t worry Cachopa. The Aces have shown plenty of energy in the field during this Ford Trophy. Mitchell McClenaghan and Danru Ferns have made impressive catches to dismiss set batsmen, on top of their aggressive bowling efforts. William O’Donnell impressed in his List-A debut against Canterbury, scoring 48 and partnering well with Cachopa. Auckland won the previous match against the Firebirds at Eden Park by 13 runs. However, Wellington at home are a different proposition. 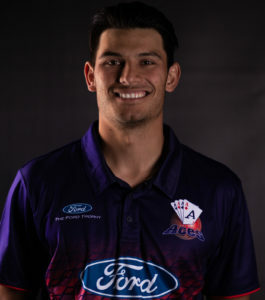 With the Firebirds coming off two big wins at the Basin Reserve, the Aces are ready for a tough battle to reclaim the top spot in the Ford Trophy.